How does one bring poetry to a community? And who is going to make it happen? In response to these questions posed by the Harriet Monroe Poetry Institute, Katharine Coles and a cadre of poets and artists provide this essential guide and inspiration. 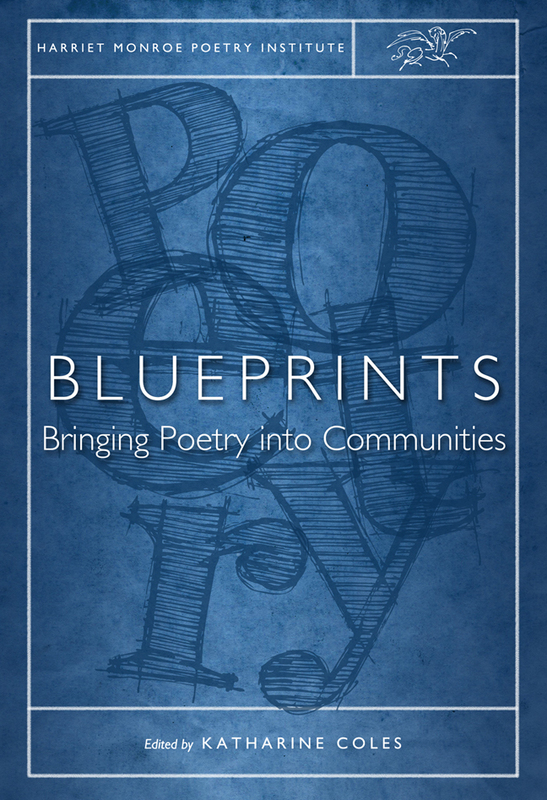 Blueprints creates for poets and arts organizers the sense that they are part of a larger, noble endeavor based in shared values and commitment to poetry. The first three sections include essays by a dozen poets and artists about the ways they have brought poetry into different kinds of communities. These essays demonstrate what has been done and what can be done and will inspire others to bring poetry into their own communities. The final section provides a practical "toolkit" loaded with experience-based advice and the tools and strategies necessary to acocmplish those endeavors. Katharine Coles is inaugural director of the Harriet Monroe Poetry Institute, professor of English at the University of Utah, and Utah poet laureate. She is the author of numerous volumes of petry and has published poems in a wide variety of literary journals and anthologies.